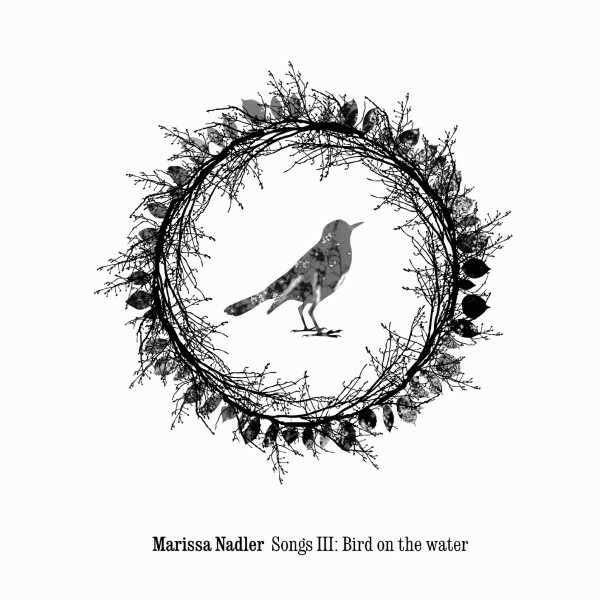 For her third album, Marissa Nadler is accompanied by various members of psych-folk heavyweights, Espers, and consequently allows her songs the kind of detailed arrangements previously not found in her recordings. While her precise, fingerpicked guitar and unmistakeable, reverb-cloaked vocals remain at the heart of the album, the presence of Helena Espeval's cello, and Otto Hauser's percussion (is there anyone he doesn't play drums for nowadays?) lift Nadler's ghostly ballads to a new level. Thematically, this record is consistent with Nadler's preoccupations with death and mourning, but musically, she's clearly raised the stakes. More emphatically than ever before, Nadler proves she can pen a memorable chorus when she wants to, and the fleshed-out arrangements only add to this. Greg Weeks contributes, not only as a synthesizer and electric guitar player, but as a co-producer too, and the fact that this album sees Nadler's songs presented with a far greater emphasis on variety than on her previous works, probably has a lot to do with his presence. Opening with the spectral beauty of single 'Diamond Heart', Nadler provides a definitive statement of her songwriting prowess, aided greatly by Jesse Sparhawk's tremulous mandolin. Other highlights come in the shape of an excellent Leonard Cohen cover ('Famous Blue Raincoat') and the supremely maudlin 'Feathers', replete with windswept strings and achingly sweet vocal harmonies. With this, by far her most accomplished album to date, Marissa Nadler amply deserves the wider audience it's bound to win her. Highly recommended.